What would happen if Batman fought Bruce Lee? To find out… WATCH NOW!!! 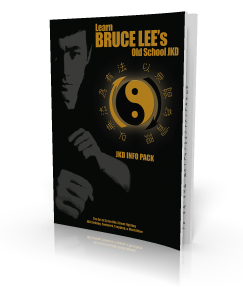 James Demille Talks About Bruce Lee – Was He The Real Deal?